Dave Silver on the unique Island topography that includes rock shelfs, lots of moss, Arbutus trees and ocean views. 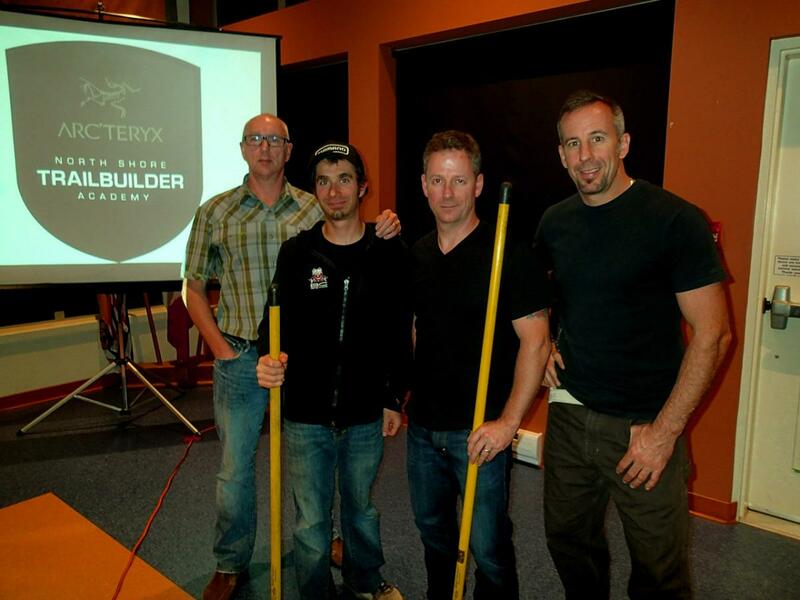 Thanks to support from BC Parks' Park Enhancement Fund & Arc'teryx, the NSMBA made its way to Vancouver Island in September to deliver the North Shore Builder Academy in Nanaimo, Campbell River and Victoria. 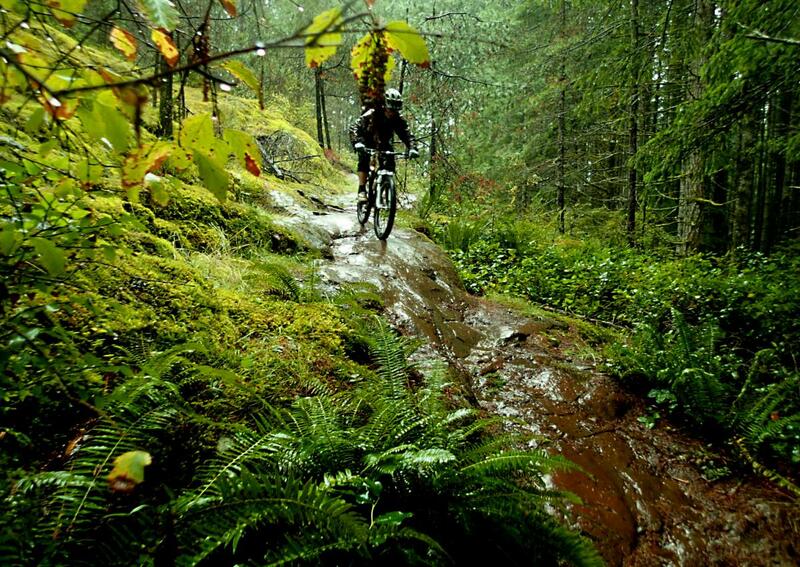 With a focus on modern techniques to build sustainable trails and sustainable solutions on existing trails, the 3 Academies were attended by over 50 participants. The tour also included a special presentation to Nanaimo Land Managers. Outdoor recreation is being recognized as not only an economic driver for communities but also a way to get people active by promoting a healthy lifestyle. The NSMBA would like to thank all those on the Island who made this initiative possible including: Dave Silver, Marc Perdue, Kevin Brown, the Nanaimo Mountain Bike Club, Kirsty MacDonald from the City of Nanaimo, Tom Porsburg, Geoff Payne & the Campbell River Cycle Club, Daniel Cammiade & the South Island Mountain Bike Society. Our future here in BC looks bright! Tom Porsburg in Campbell River.